While tapping and playing with my empty container I juggled with the thought of repurchasing, or buying a different one this time. 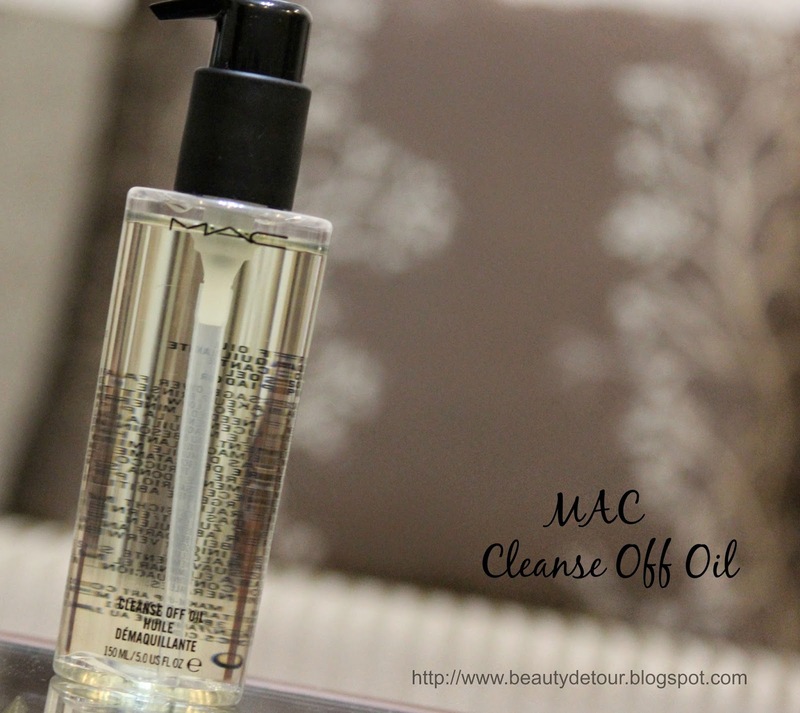 Well finally I settled on buying a different one, this time a cleanse off oil. It’s specifically for those lazy nights, when you don’t have the energy to remove – cleanse – moisturise. And removing with an oil could be quite stressful, specially if you have oily skin. All I can say about this one though, is it’s awfully GOOD! 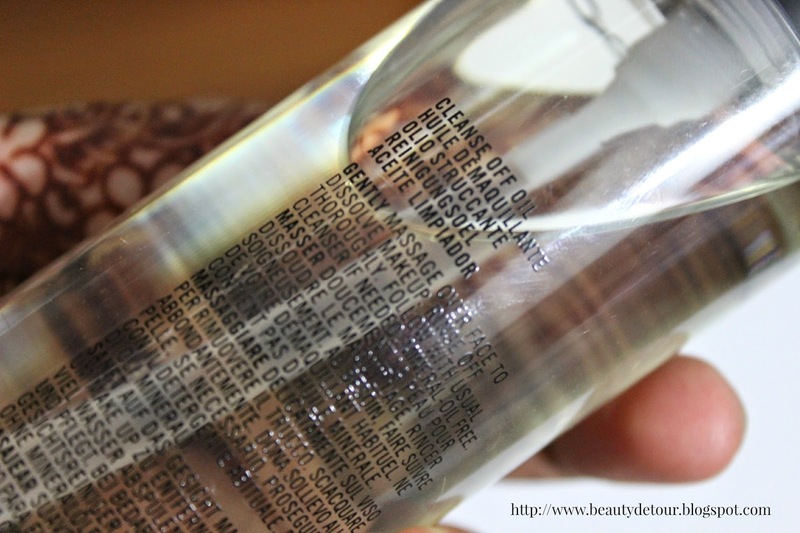 What It Claims : An industry-strenght oil-based makeup remover that’s gentle on the skin. Botanically formulated with oils of olive fruit, evening primrose and jojoba seed and absolutely 100 percent mineral-oil free. 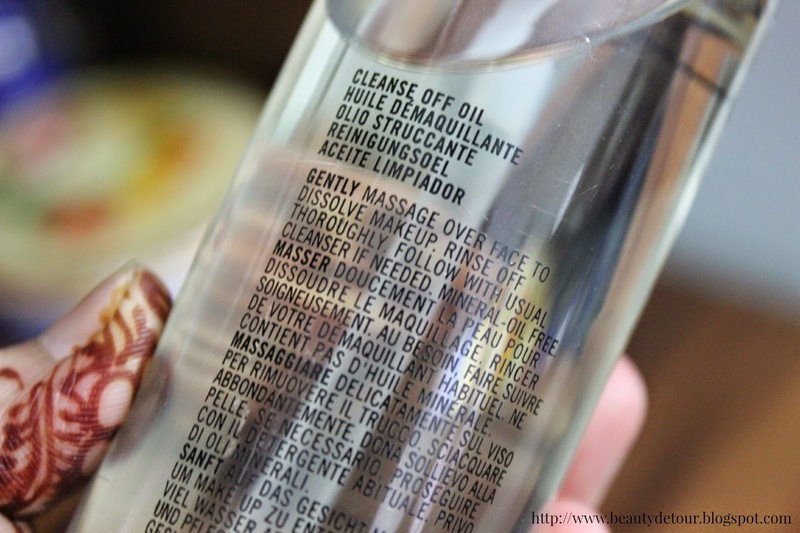 Massages onto the skin to loosen all makeup, including waterproof mascara. Emulsifies into a lotion-type liquid with water: rinses off easily, no tissues require – and no residue! Protects with vitamin E. Skin softening and conditioning. Good for all skin types. What I Like About It : Well to start off all you need is 2 pumps of this awesomeness and you are left with a bare naked skin. No seriously! Even that stubborn waterproof mascara, would just melt off, of your eyes(without rubbing and pulling your delicate skin), leaving you look like a panda though hahaha, before you splash your face with water. From foundations, to long-wearing lipsticks, waterproof liners mascara, you name it, and it can remove everything without drying or irritating your skin, at-least for me it has been super gentle, without cause any breakouts. The good thing about it is, it doesn’t leave a grease residue after washing face, hence saves you from another step of using a cleanser. For me it has become an absolute must have, especially for those lazy nights when I don’t feel like going through the whole process of taking off my eyeliner and mascara (thats what I usually wear on a day-to-day basis), with a oil and then washing my face with a cleanser. Doesn’t even have a weird scent to it, which is always a bonus, though it has a very light fresh scent to it, which I absolutely love, plus it is mineral oil free. The only down fall I’d have to say is to do with my eyes, I have gotten it into my eyes, a few times causing a cloudy vision for few seconds, before rinsing my eyes with water. Lesson learned, to close my eyes every time while cleansing my face – duh!!! 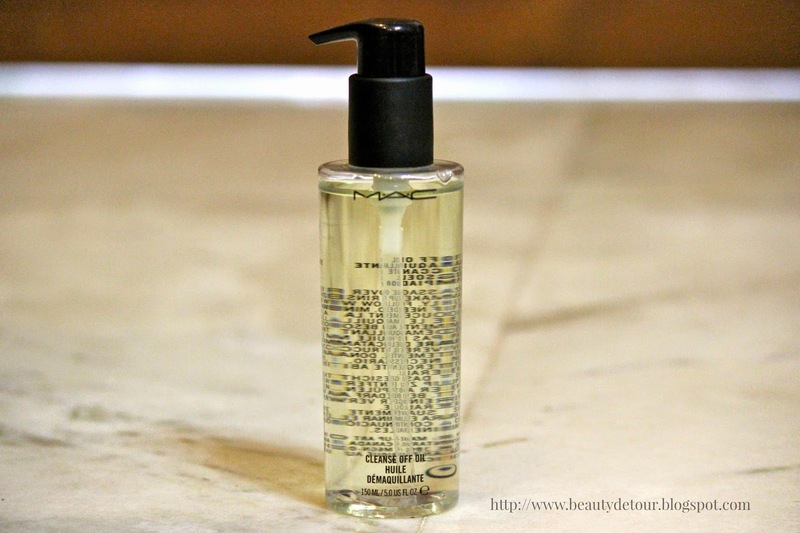 Which is your favourite face-cleanse off oil? Or what is your favourite way of cleansing your face?